It seems I have dropped completely from the blog-o-sphere the last two weeks. I have a lot I could share here, but I am just going to get to the AWESOME stuff! This week has a new clear stamp release from Some Odd Girl... the ever so fun and talented beauty, MAE!! 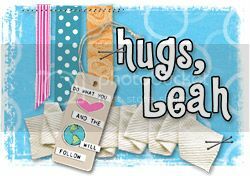 And there are so many fun sentiments in this set too! and today is MUSIC Mae!! I had so much fun coloring these beauties up! I especially love this one.. reminds me of Katelyn! Head over to the shop to see the new Mae's and hop over to the blog (linked above) and leave some comments there... you could win one of these sweeties!! 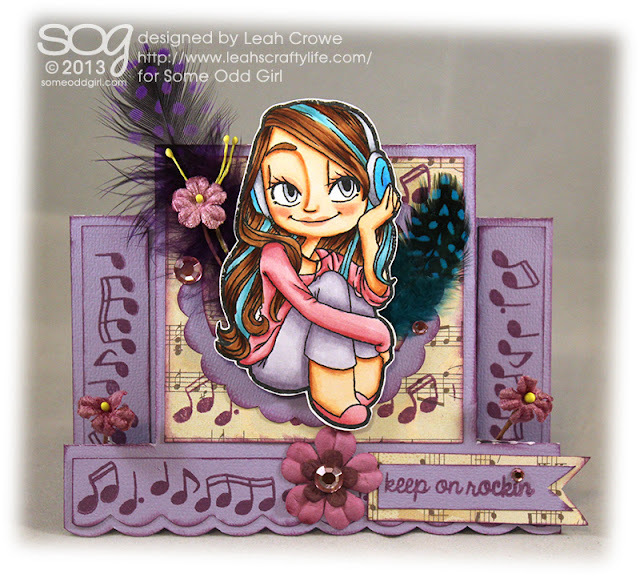 Hi Leah, I absolutely love your card using Hey Mae, just hoping u can tell me what colours u have used for her hair, I'm struggling with blonde hair at the moment..